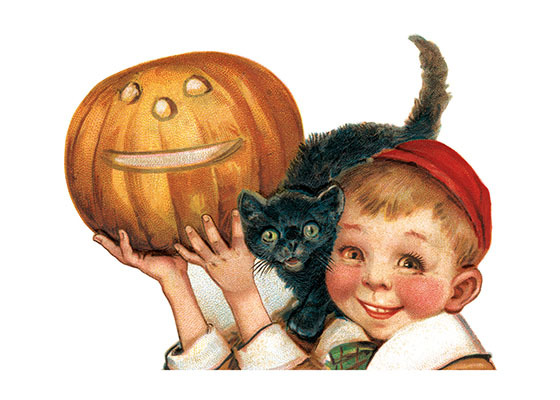 This image is from a postcard illustrated by Ellen Clapsaddle. This image is from a postcard illustrated by Ellen Clapsaddle. Clapsaddle illustrated dozens, or maybe hundreds, of postcards in the great age of the postcard (early 20th century). Her specialty was cute children celebrating whatever holiday was involved. Her popularity was enormous.